Dubai [UAE], Apr 17 (ANI): Fast bowler Abu Jayed, who has been named in Bangladesh's 15-man squad for the World Cup, targets to "make a place in the playing XI". 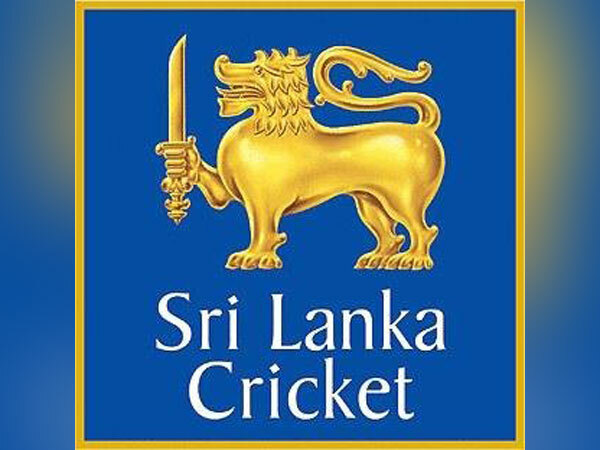 London [UK], Apr 2 (ANI): Sri Lanka Cricket (SLC) is set to revive the Lankan Premier League (LPL), a T20 tournament, later this year. Mumbai (Maharashtra) [India], Mar 19 (ANI): The Board of Control for Cricket in India (BCCI) on Tuesday released the schedule for the second half of the Indian Premier League, but the board has left out the knockout phase. 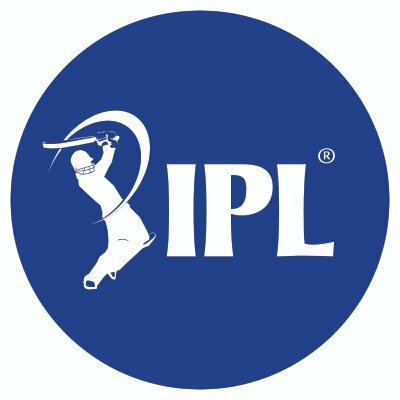 Mumbai (Maharashtra) [India], Mar 18 (ANI): The Indian Premier League (IPL) will begin from Saturday, March 23 but there has been severe speculation over Indian player's participation in the tournament as the league will be immediately followed by the World Cup. 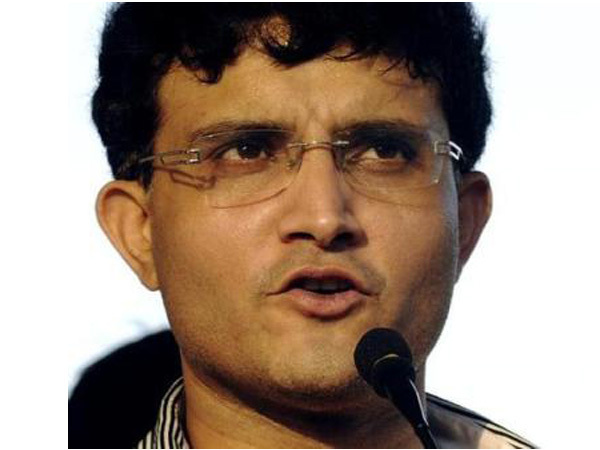 New Delhi [India], Mar 15 (ANI): Delhi Capitals on Thursday announced that former India captain Sourav Ganguly will be the advisor for the team in this year's edition of the Indian Premier League (IPL). 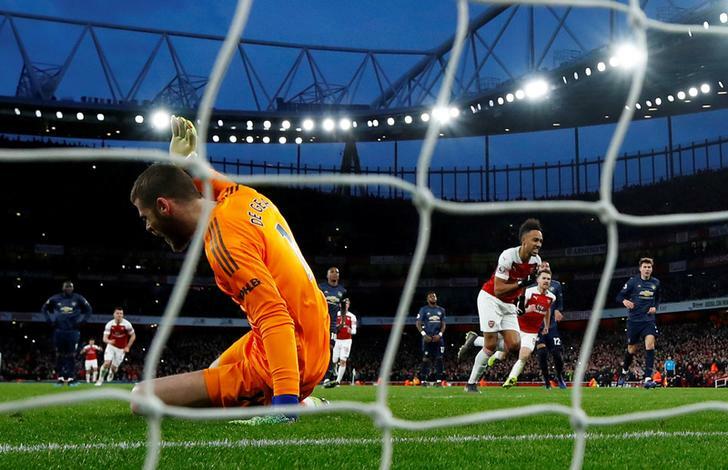 London [UK], Mar 11 (ANI): Manchester United's 100 per cent away record under manager Ole Gunnar Solskjaer ended at the Emirates Stadium on Sunday as they lost to Arsenal 2-0. Dubai [UAE], Mar 05 (ANI): South Africa's leg-spinner Imran Tahir has decided to step down from international ODI cricket after World Cup 2019. Leeds [United Kingdom], Feb 26 (ANI): The Brazilian football star David Luiz is having one of his best seasons at Chelsea, but has said that the results need to have priority over a contract extension.